This is a four-hour tour that combines a guide and a boat in order to provide a deeper introduction to the city of Venice! You will meet your guide and together you will both visit Saint Mark’s Square and the Basilica. 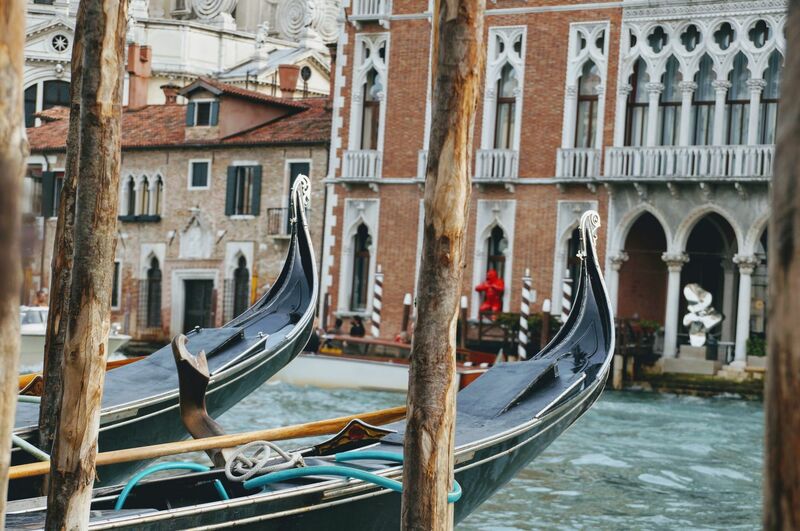 After seeing these two historic places, you will be board a private boat to navigate the Grand Canal, a true taste of Venice. While enjoying the view of the beautiful palazzo—once home to the rich and powerful Venetian merchants—your guide will explain the rise and the decay of Venetian society, covering nearly ten centuries of history. Your next stop will be the island of Murano, famous for the art of glassblowing since the twelfth century! On weekdays you have the opportunity to see an actual production line in operation at one of the top glass factories. 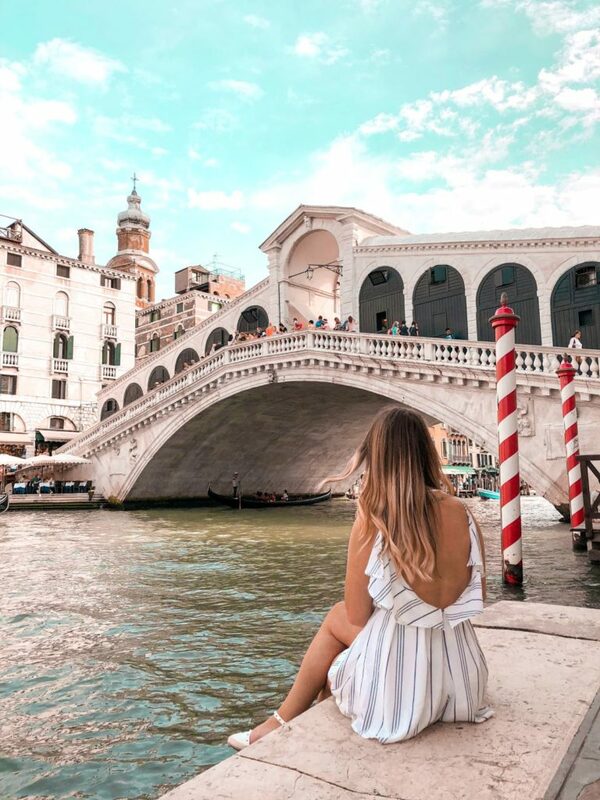 On the way back to Venice you will have enough time to explore the charming, narrow streets and alleys as you walk toward the Rialto Bridge—the busy heart of the city—where the tour will come to an end. Contact us to discuss a custom itinerary. Since 1951, Palazzo Ca’ Venier dei Leoni—Peggy Guggenheim’s home in Venice—has been partially opened to the public for showing her vast collection of early 20th Century European and American art. Today on a three hour tour with a specialized, licensed guide, you too can enjoy this world-famous collection of modern masterpieces, including important works by: Picasso, Mondrian, De Chirico, Ernst, Mirò, Klee, Moore, Kandinsky, Magritte, and many others. The Jewish community had been in Venice long before the creation of the Ghetto in the Sixteenth Century, and Italy to the Max would like to facilitate for you an opportunity to experience this long-standing culture for yourselves. This half-day walking tour will cover the most important sites related to the Jewish Community in Venice, from its history and traditions, to the Jewish communities influence in the evolution of Venice! Meeting with your guide in Piazza San Marco you will see the Ponte di Rialto and the Palazzo del Doge before heading towards the Ghetto and the Jewish Museum. Start planning your Italian Tour today. This is a walking tour that covers a great deal of must-see locations, which will provide an excellent introduction to the history and culture of Venice. 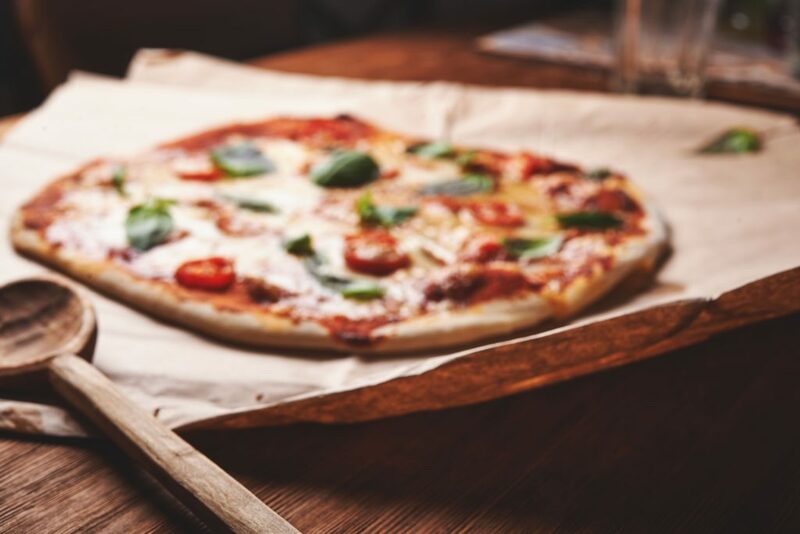 The licensed guide will meet you at your hotel and you will start with St Mark’s Square and St.Mark’s Basilica before moving “off the beaten path” for a taste of the real soul of the city! With bridges, alleys, and squares abound, Venice will not leave an adventure-starved urban explorer wanting. Your guide will provide you a general explanation of Venetian history; covering a millennium of life in this unique city. From the role Venice played as a commercial gateway to the Far East, to the problems the city faces today to preserve its fragile structure and architecture: These are just a taste of the topics which you and your guide will have the opportunity to discuss.